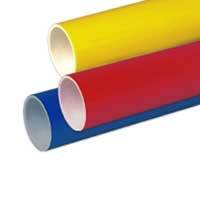 We manufacture Colored PVC Pipes which are extensively used for making sports training equipments such as training hurdles, Goal Post, Marking Poles. 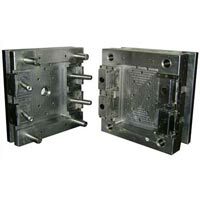 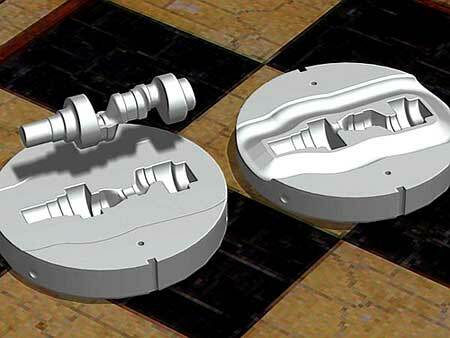 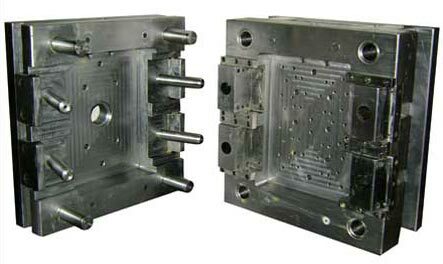 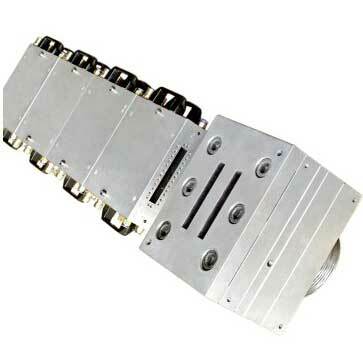 We are manufacturing Injection Molding Dies which are made according to our clientâ��s requirements. 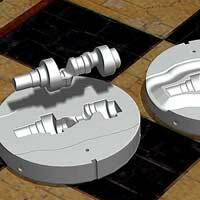 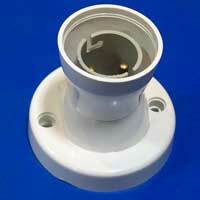 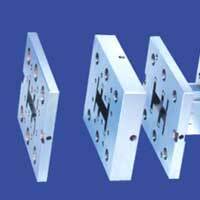 The dies are manufactured from material of construction as MS, Die Steel, 31, Special Alloy Steels, P20, H13, Stavax.